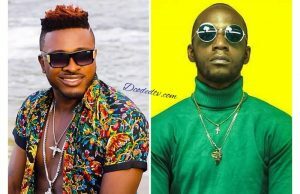 After an almost successful debut edition at the Omnisport Stadium in Buea, the Cliq Urban Music Festival is returning in 2019, this time taking to an indoor format of the Palais Des Sports in Yaounde. 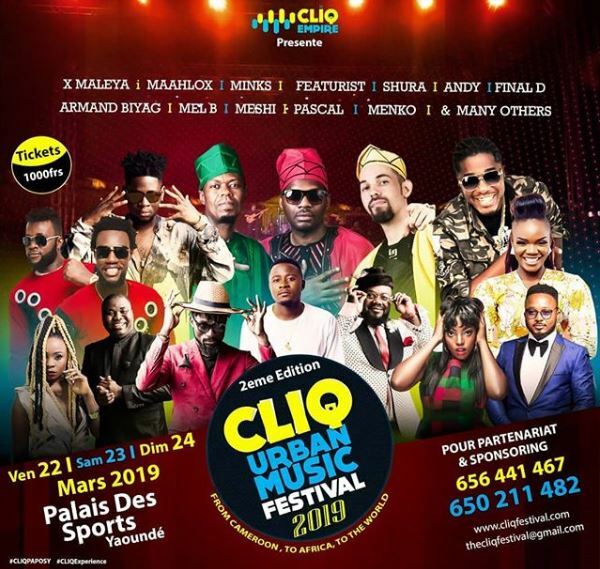 On March 22 – 24th 2019, the captivating Cliq Urban Music Festival will transform Paposy into a pop cultural escape with top performances from Cameroon’s biggest urban music stars including XMaleya, Minks, Maahlox, Shura and more; and animation immersing you within a 72-hour experience of pure excitement and festivities in one of Cameroon’s most breathtaking festival locations. 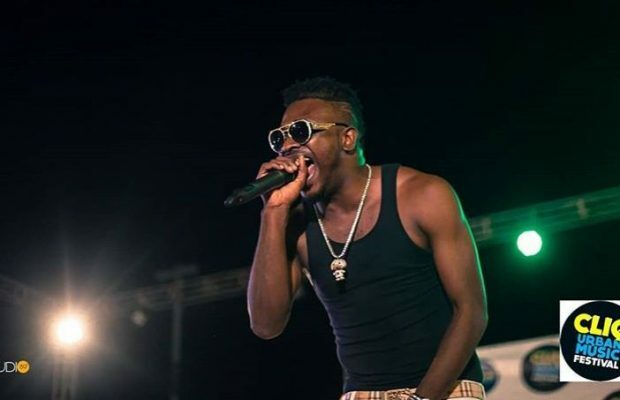 The Cliq Urban Music Festival is expected to awaken all the senses of its visitors and submerge them within an innovative and unique experience through electric stage performances and various forms of cultural practices. Activities will begin during the day and end at night. 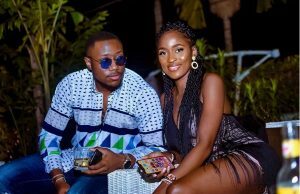 During the day, artistic arrangements with a relaxed atmosphere will take center stage with a wide range of activities, including performances from rising acts and comedians all blend together to create a harmonious experience. There will also be ‘pop-up’ food shops around the venue to offer the audience with something to eat and drink.